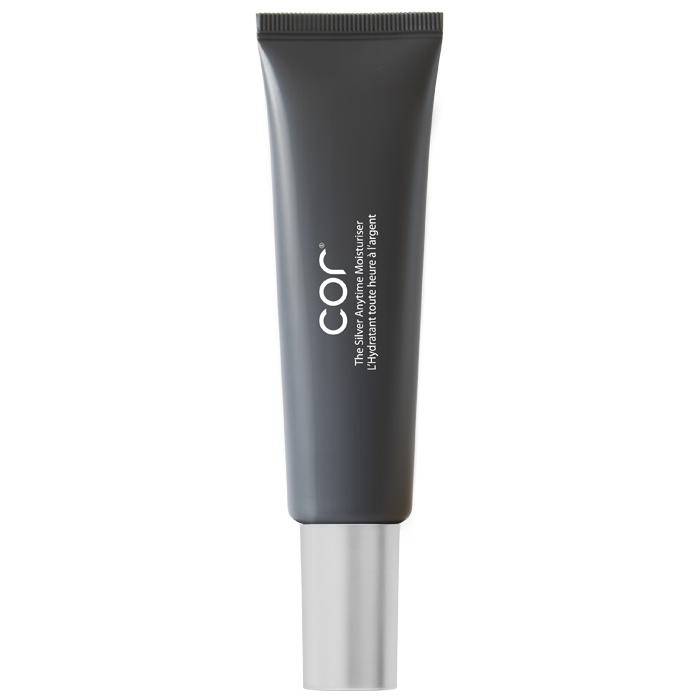 Pomegranate Extract has anti-oxidant properties to help reduce the effects of aging and fight free radicals. 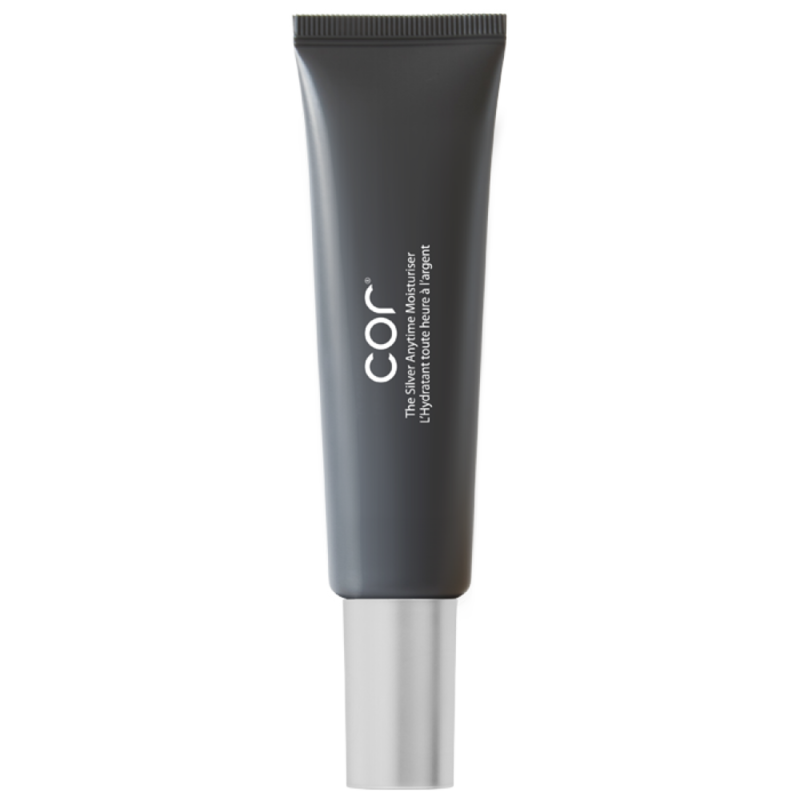 The natural estrogenic properties of these molecules have been known to help rejuvenate the skin and minimize the appearance of wrinkles. 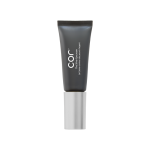 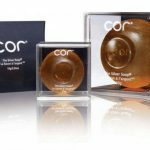 Marine Collagen in higher concentrations give Cor’s Anytime moisturiser a rich, effective boost to the loss of collagen which occurs naturally with age. 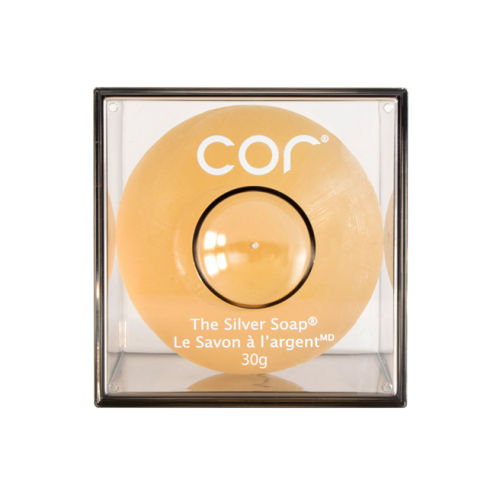 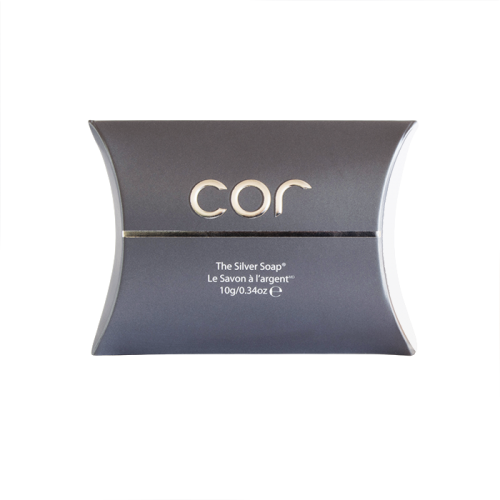 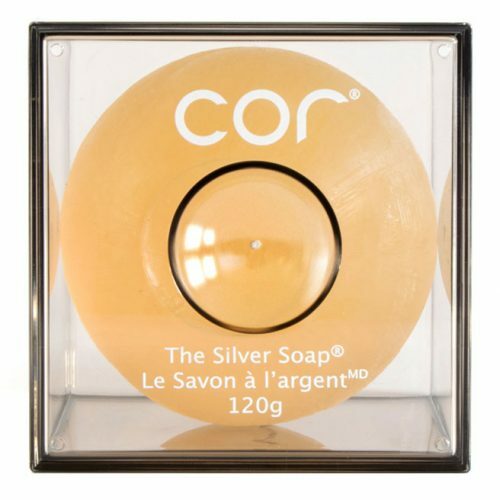 And remember, using the patented silver/silica technology, the collagen in Cor products penetrates to the dermis layer of the skin, thereby making Cor’s collagen more accessible where you need it most.